This happened to me with Kiddiewink 1 and 2 and despite being 4 years ago, I am only just coming to terms with the traumatic delivery of KW2. I suppose I better start at the beginning but bear with me as it will be quite lengthy. With Kiddiewink 1, I hoped for a relaxed water birth with limited intervention and only gas and air. My waters broke on 16th July at 7am (being due on the 17th I thought we would definitely be parents before the due date). Little did I know that the rule for inducing after Membranes ruptured was 72 hours at the time. The next 4 days consisted of lots of walking and bouncing on my ball, I even had to miss my best friends wedding and still no baby. Late on on the 19th they decided to put me on the syntocinon drip (or the drip of pain as my midwives referred to it); despite being offered an epidural prior to this I refused, feeling I was coping quite well. However, I was not prepared for the constant horrific contraction the drip created; a rest between them, you must be joking it just went on and on and on. Eventually I asked for an epidural, but on examination, despite being on the highest setting for the longest possible time, my cervix had started to close, I had gone from 4cm, to 3cm to 2cm! Thanks body, I really appreciated that! The baby had been bouncing on my cervix so much, it had started to swell, essentially making the opening smaller. A c section was the only way forward so I was prepped for theatre, after 4 days in early labour, I was gutted it was going this way but I was so relieved the pain would soon be over and I would be a mummy! The c section itself was a breeze compared to the drip, although deep down I was pretty gutted as I felt my body had failed me! 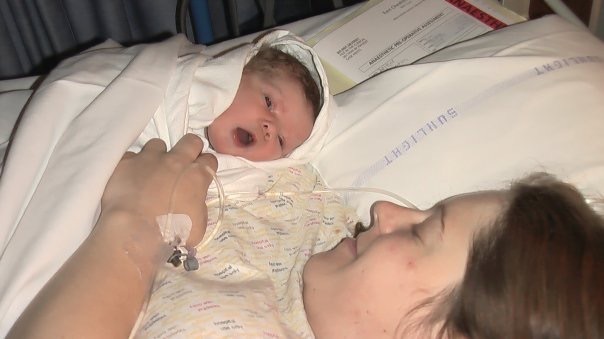 My hubby videoed the moment our baby girl was born and I am so pleased he did, as it is all a bit hazy due to the copious amounts of gas and air! I say on the video “I don’t care how she came out” which in my world is code for I am gutted! I accepted the birth as it was just eh way it was, recovery was good and breastfeeding went very well indeed.”, which helped with immediate bonding! 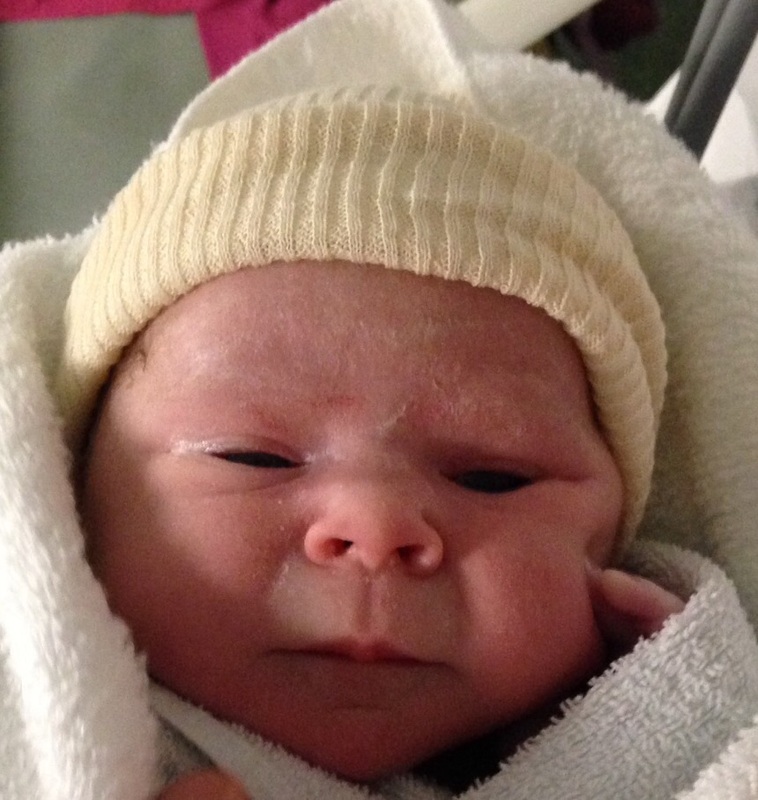 Despite being long and a bit traumatic, the birth was what it was and we just got on with our new life as a family. Granted when friends had perfect water births, I did get a little pang of “why couldn’t my body do that? With KW2 I was encouraged to try a VBAC and read up lots about how to have a successfully one; key to my birth plan was no drip! I also wanted a section earlier if my labour headed the same way as with number 1. This was all agree with and I felt positive about things…. Little did I know, during my 5 day painful labour, each midwife would have a different perception on ways forward. One would say “we may think about a section”, they would finish their shift and someone else would suggest waiting another day etc. Eventually I was accepted into the labour ward and was introduced to my midwife (a lady I hope never to meet again). Her opening line was “why did you have a section last time”, when I told her it was for failure to progress, she stated “in my experience, once a section for failure to progress, always a c section”. Cracking- exactly what I wanted to hear, thanks for that , I It was such an exhausting emotional roller coaster and after five days, I just wanted the baby out or an epidural! To which I was told “You can only have the epidural if you have the drip”, I was so tempted as I was in so much pain but despite 5 medical professionals lining up in my room to convince me, I refused the drip! (I knew this increased the chance of a uterine rupture dramatically). My lovely midwife then said “well how on earth do you intend to get the baby out” to which I replied “a c section”. After another few hours passed it was agreed I would be allowed a c section. In the meantime my contractions were once again constant and I was bleeding with every peak (blood running down my legs)! There was no break between them. I felt something was very wrong but was dismissed by the midwife who told me the blood was probably down to the number of internals I had had! She then insisted if I was having a c section she might as well put in a catheter ready, I asked her to wait until I had had an epidural, she refused to it wait and brutally attempted to get it in, on the fourth try with me crying please wait, my hubby got cross and told her to please stop. Finally I was taken to theatre and I still thank the Lord that my midwives shift ended and a new wonderful midwife took over! My gorgeous baby boy was born not crying or moving and needed oxygen to wake him up, it seems I was right and my uterus had indeed started to tear. Once I had been sewn up, the obsterician made me look him in the eyes and firmly told me that I had made the right decision, and had I had the epidural and drip, our story would have most likely been an extremely sad one! The bonding was not as quick with my little boy, yes I loved him but I was definitely a little detached, I was obsessed with my birth and could not stop thinking about what happened. In hindsight I had some form of Post traumatic stress syndrome/ post natal depression, this didn’t lift until Kiddiewink 2 was 4/5 months and I shared how I was feeling with a few friends. This seemed to help the fog to lift, but I am still angry with the hospital and what they put me through. I have since had an apology from the Supervisor of midwives and I was reassured to hear they would look into the training regarding VBACS, but I never chased this up, I hope it happened but I couldn’t face continuing anymore, I had answers and subsequently some closure… Although, I still find it tough thinking, if I had listened to the hospital and hadn’t read up on VBACs my son and I might not be here today. With number three, I had to have a planned section ( no choice in the matter). I was so nervous in the lead up to the event, convinced something would go wrong! I kept the c-section date a secret from everyone, I loved sending the text message when my previous two kiddiewinks had been born, and wanted to surprise people again. With me having to deliver at 38-39 weeks, no one was expecting my text, which was brilliant. The night before then section was surreal. We delivered the big two to my mum’s and then we headed out for a meal. Not much sleep was had; nervously anticipating the day we had ahead. Again, the walk through the hospital doors was totally bizarre and I was brimming over with emotion. Luckily, due to my section not being completely straightforward, I was first in, so by 9.00am I was walking down to theatre (again a surreal experience. Staff were amazing and really helped to make you feel at ease. For the first time, everything went the way I planned ( nearly couldnt get spinal in (45mins) but avoided general in the end). I was eating toast and tea in recovery within an hour of my munchkin being born, and she latched on amazingly. 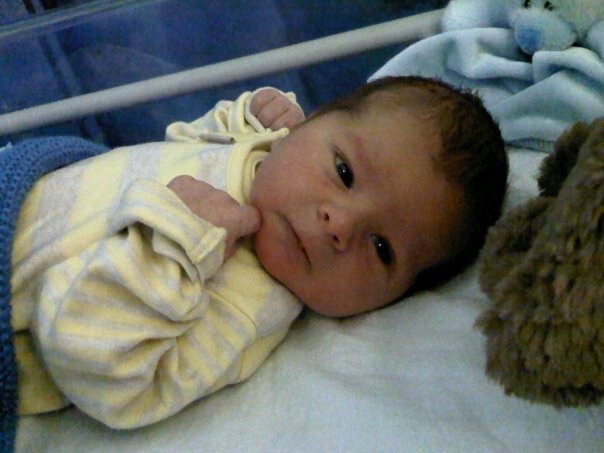 Recovery was quick and it has really helped me accept my births. I guess my body just doesn’t cope with labour and that is just the way the cookie crumbles. Our journey to becoming cloth bum converts. Who’d have thought it? When KW2 was about 5 months I decided to try cloth nappies, my NCT friends from KW1 had used them but I had always been skeptical and if I am honest, I couldn’t really see the point, nor could I understand why anyone would want to; I imagined it being a huge hassle! 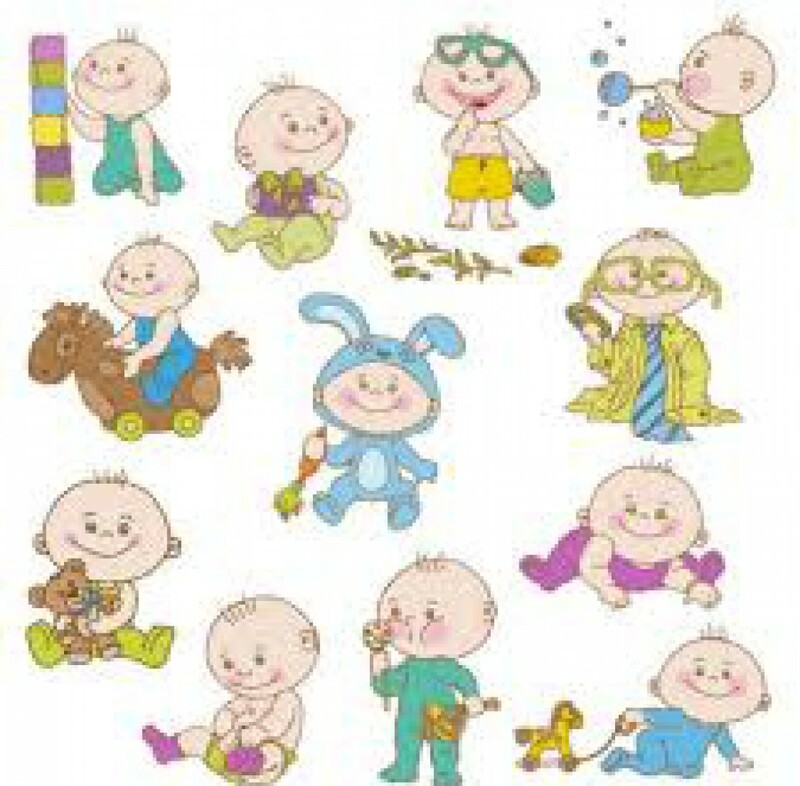 However, I became concerned about the amount or nappies that were going in our black bin, then I read that it took 550 years for nappies to decompose, so I was determined to give them a go, and to my surprise between 2008 and 2011the cloth nappy market had gone somewhat mad! I couldn’t believe the choice and variety and was so excited to try them. I was fortunate in that my new found interest coincided with Real Nappy Week 2011, my NCT friends nominated me for a free nappy and there were lots of offers about. Our first purchase was a little lambs trial pack, currently available at littlelambs. 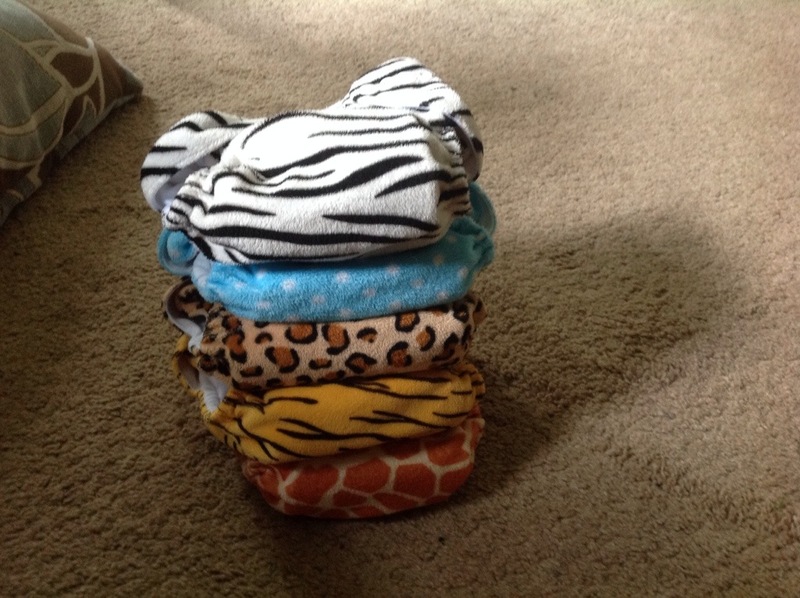 This included a bamboo, a cotton, and microfibre fitted nappy, a bombproof wrap and a pocket nappy. Personally, we preferred the bamboo, but blimey it took a long time to dry. We have found these wonderful at night but a bit bulky for daytime use. These worked brilliantly and could boosted to suit how heavy the baby wets. We have tried them with KW3 but at the minute they still don’t give a great fit, so she leaks. Although that might be do to with them occasionally ending up in the tumble drier-oops. Well that is how our journey began and now I am totally addicted. Something comes over me and I feel compelled to buy more. A bit like most women feel compelled to buy clothes or bags I imagine. I never imagined I would become that person, my mum things I am crazy, I agree with her. How on earth have I become so obsessed? Don’t get me wrong my obsession is only on a small scale to some of the people I have seen on the preloved forums. My stash is still only a mere 20, some people have over a hundred. I am also limiting spending by selling nappies to buy more nappies. 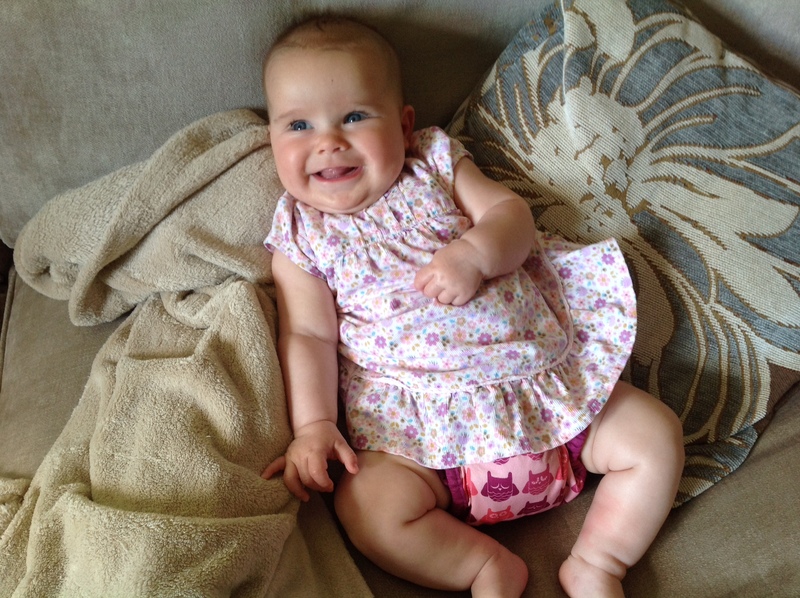 I am enjoying swapping my ‘boyish’ nappies for girlie prints. Again, there is even more choice than when KW2 became cloth bummed. Currently we use little lambs bamboo and a wrap at night; tots bots easy fits and close parent pop ins during the day, mainly purchased from babipur! Although we do use a range of websites to purchase them, we always buy when on offer, some offers just seem too good to refuse.. We just love cloth nappies and the amount of black bin waste we have is minimal as we now use reusable wipes too… For anybody thinking about it, try it and I bet you will be amazed how simple it all is, how much more fun nappy changes are and how adorable they can be. Some councils even offer incentives so you can try them without spending too much money. There is a whole preloved world out there for those who want to build up their stash cheaply. 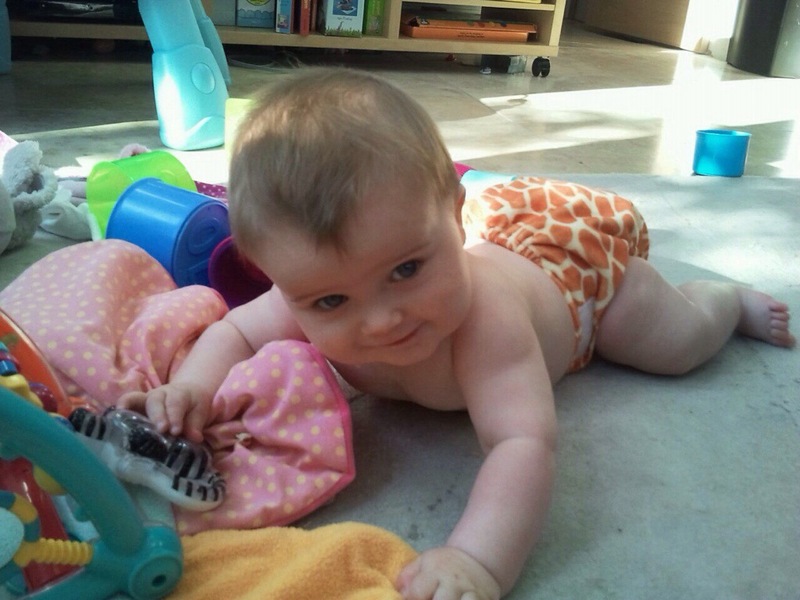 The resale value for nappies is really good if you take care of them. Reusable wipes are far easier when you use cloth nappies, it can all get thrown in the wet bag when out and about, rather than having to bag up wipes and then bin them.